Get To Know : 6lack #DaNewWave ? 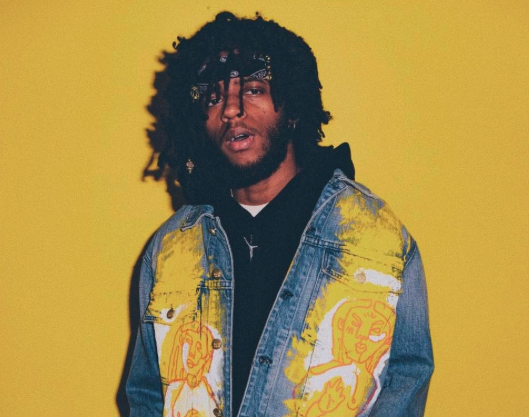 Meet 23-year old singer, songwriter 6lack who is slowly taking over the R&B scene. After blowing up on Soundcloud last summer with his hit song ‘PRBLMS’ he signed to LoveRenaissance and Interscope Records. 6lack was named by Rolling Stone in November 2016 as one of the top 10 new artist to watch out for. Click here to find out when 6lack will be in your city.